This tutorial is a walk-through of the steps involved in deploying and managing a highly available MySQL database on a Kubernetes cluster deployed in AWS through RKE. Find all the offices in the USA. As soon as the pod is deleted, it is relocated to the node with the replicated data. STorage ORchestrator for Kubernetes (STORK), a Portworx-contributed open source storage scheduler, co-locates the pod on the exact node where the data is stored. It ensures that an appropriate node is selected for scheduling the pod. After testing end-to-end failover of the database, let’s perform StorageOps on our Kubernetes cluster. 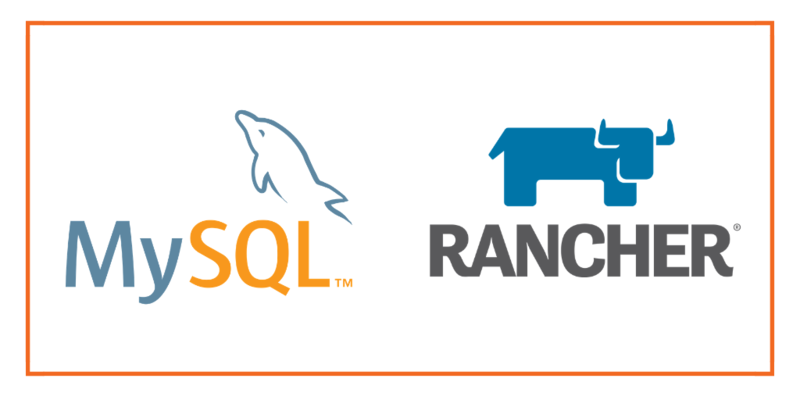 Let’s create a snapshot of the PVC we created for MySQL. 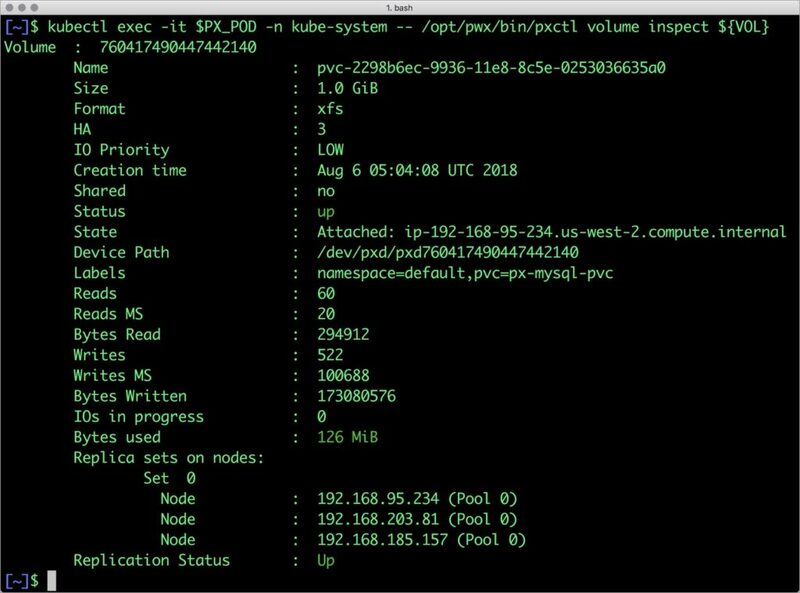 Portworx can be easily deployed with RKE to run stateful workloads in production on Kubernetes. Through the integration of STORK, DevOps and StorageOps teams can seamlessly run highly available database clusters in Kubernetes. They can perform traditional operations such as volume expansion, snapshots, backup and recovery for the cloud native applications.